With the new Nintendo Direct approaching soon, I thought I would offer my thought on possible characters that Nintendo might be introducing in the new Super Smash Bros games. I’m already happy that one of my favorite characters, Little Mac, got in. However, there are still other characters who I would like to see as well. Who would be added to the roster as well? Masahiro Sakurai, creator of SSB, has said when concerning characters “When we’re looking at candidates for new characters, we get a list of characters that people are interested in and we go through those with a fine tooth comb. The biggest feature we look at in Smash Bros is, what does this character bring to Smash Bros that other characters don’t?” (http://www.nowgamer.com/features/2034386/super_smash_bros_sakurai_speaks.html). As such, here is my list of characters I think are very likely to be picked in the upcoming games based on SSB history and on what they would bring to the overall roster. It’s entirely possible that NONE of these characters will be chosen, but I’m hoping at least one of them does. I go from most likely to least likely, enjoy. Mii: The Mii character is perhaps the most likely character to be included in the new SSB game. 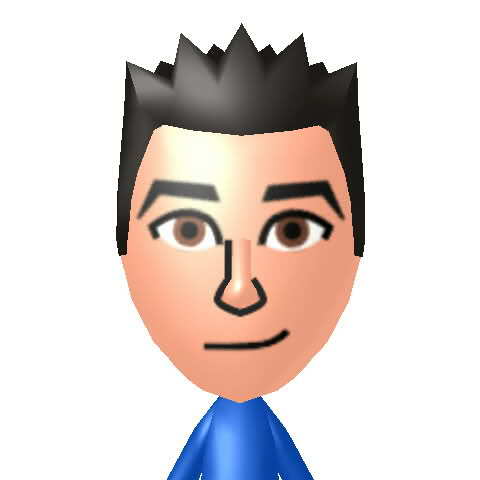 With the Mii available for both Wii U and 3DS, personalizing your fights has never been so easy. Also, the Mii has already been used in the Mario Kart games so it shouldn’t be too much of a stretch to include him in SSB as well. His attacks could include tennis racket, golf club, baseball, and other wii sports and 3ds mini games that he has done. Why it wouldn’t happen: the Villager is already the “everyman” type of character, do we really need a second similar character as well? 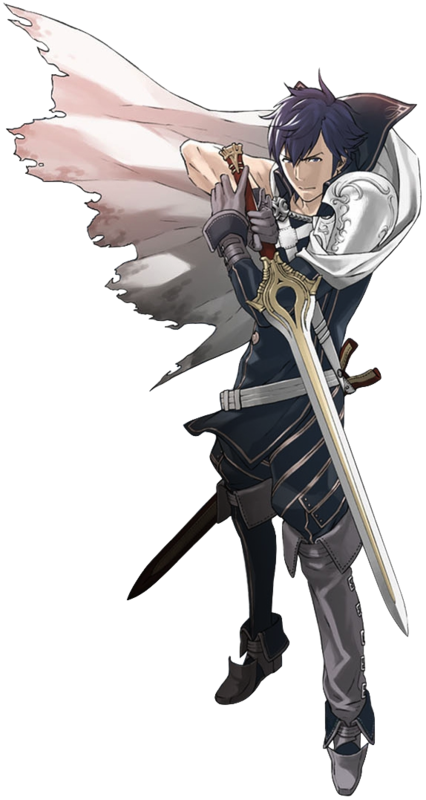 Chrom: Chrom is an obvious choice as well for the next SSB game. Since Melee, we have had a Fire Emblem character that was featured in a recently made Fire Emblem game. With Marth making a return as usual, it stands to reason that this time, the unique Fire Emblem character will be Chrom. Why it wouldn’t happen: Another sword fighter will bring down the uniqueness of Chrom. Chrom’s character needs to have a different approach to fighting with his sword if he wants to stay in. 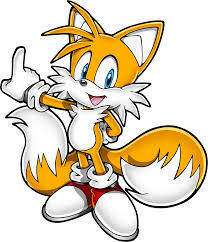 Tails: Tails is definitely a character that the new SSB game will benefit from. Tails can be a combination of Sonic and Diddy Kong; light and fast, with use of gadgets to help him in a fight. The Deathbattle Youtube series definitely highlights Tails’ fighting diversity, check it out. Why it wouldn’t happen: Sega already has Sonic which more than covers the Sega franchise. Why need another character? 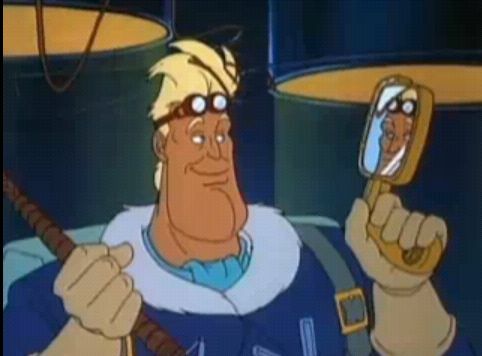 Simon Belmont: Whip it! WHIP IT GOOD! With Mega Man and Little Mac joining SSB, Simon Belmont would round off the classic NES characters and create one Hell of a nostalgiafilled roster. A variety of attacks would make him a unique and interesting fighter who could kick balls and take names. Also, Snake was from Konami, so we know that Konami isn’t a stranger in allowing Nintendo to use their characters. Do it Nintendo, do it for the fans! Why it wouldn’t happen: It’s just too good to be true. Bomberman: Bomberman has been a recurring character in Nintendo history ever since the NES days and has appeared in almost every major Nintendo console since. He is also very different at what he does which is BOMB THE HELL OUT OF EVERYTHING. He can kick bombs, throw bombs, make bombs bigger, throw even more bombs, and…ride kangaroos?? 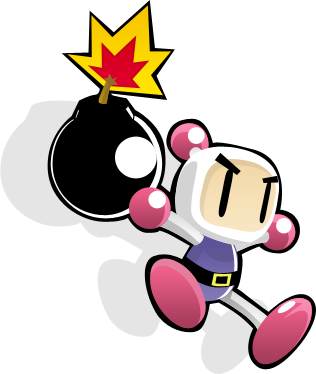 Regardless, Bomberman is awesome; he’s a unique fighter who would be a welcome addition to the roster. Why it wouldn’t happen: At this point, he’s been snubbed so many times that it just makes you wonder why Bomberman has not been recognized at this point. Plus, if Konami had to go for one character, they probably would choose Simon over Bomberman. Paper Mario: If Dr. Mario was in SSBM, why not Paper Mario? However, unlike the good Doctor, Paper Mario has skills and equipment that regular Mario doesn’t have. Hammers, stickers, badges, partners, the list goes on. His main draw though would be his paper powers like paper airplane, paper tube, and other papery gimmicks. 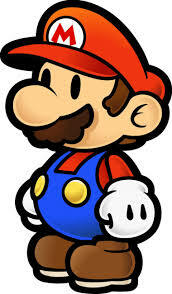 Why it wouldn’t happen: Mario is already in the house so Paper Mario’s chance is kind of low. However, if Toon Link is making a return, why not Paper Mario as well? 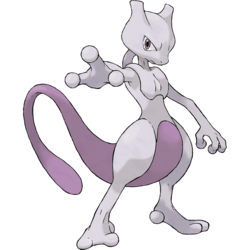 Mewtwo: I know I’m not the only one shouting this Legendary Pokemon’s name, many people want him back. His chances of coming back would be really low if it wasn’t for Pokemon X and Y. The return of Mewtwo in the recent movie and in the game has brought a popularity surge for him. Also, his Final Smash attack would obviously be his Mega form, either X or Y. If there was a chance for him to return, it’s now, or never. Why it wouldn’t happen: Freaking Lucario. With Lucario returning, Mewtwo’s chance has plummeted. Nintendo can’t have too many characters from one franchise and they have to pick carefully who they want to fight. Perhaps if they got rid of Pokemon Trainer? New Challenger Approaching? Somewhat likely. Ryu: HADOKEN! Street Fighter may not be popular with Nintendo as it once was, but that shouldn’t stop Ryu from joining up with SSB. One of the best fighters in the Street Fighter universe going toe-to-toe with Mario and co. would be fantastic. 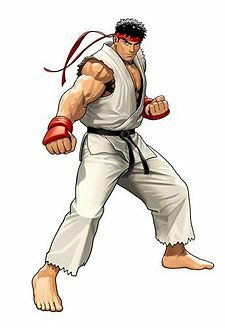 And since CAPCOM already has Mega Man, why not Ryu as well? Why it wouldn’t happen: CAPCOM may decide to stick to just Mega Man. Also, Ryu may be too similar to Mario or Little Mac. But Mario’s fighting style has been changing these last few games so Ryu might stand out more as such. Aw well, there’s always Blanka. King K. Rool: More enemies! We need more enemies! 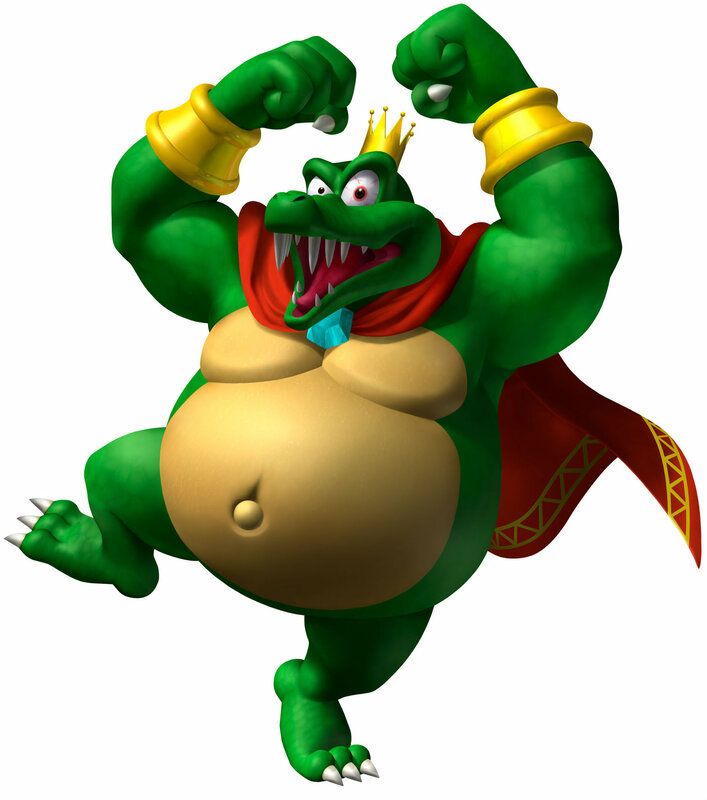 GET KING K. ROOL! The different outfits for him would be hilarious. His attacks would be just as diverse as well; crown attack, blunderbuss, boxing gloves, body slam, and so forth. They can definitely play around with him since he’s not very restricted at what he does and how he does it. Many people have been calling for Ridley but I don’t see it happening, I’m putting my money on the King. Why it wouldn’t happen: There’s already a lizard King on the battlefield. Plus, King K. Rool may be a little out there. I don’t know, he just doesn’t strike me as someone Nintendo will be like, yeah, let’s choose him on our roster! Fingers crossed though! 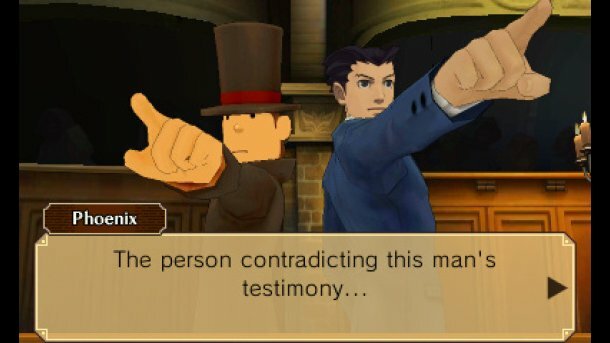 Phoenix Wright and Professor Layton: These two sleuths go hand in hand. Both of them are featured prominently in Nintendo’s handheld consoles by consistently chugging out great hit after great hit. Their crossover game also showed that their parent companies aren’t afraid to lend their characters elsewhere. They don’t traditionally fight in their games though Layton isn’t afraid to swing a sword and Phoenix has gotten his hands dirty in a recent Capcom vs. Marvel game. Nintendo may have to think a bit on how they fight but if the Villager can get in, why not PW and PL? Why it wouldn’t happen: Unfortunately, as stated before, they aren’t really fighting characters so that’s a barrier they may have to overcome. Also, both of them may even be the other’s worst enemy as their brains over brawn manner may eliminate the other character’s chances. Banjo-Kazooie: Holy crap, yes. 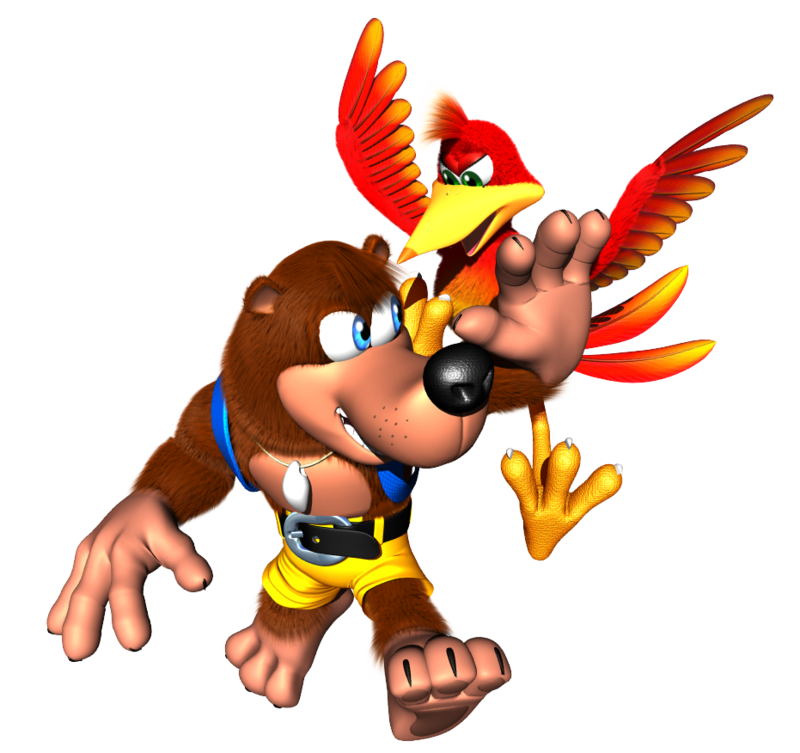 They starred in two of the (arguably) best platformers in the N64 era. Their fighting would be similar to Ice Climbers but probably with the two characters more closely tied to each other and less independent. Unfortunately, I haven’t played any of their games yet but from what I have seen, not only would they bring their own unique style to SSB, but they would fit in extremely well with the rest of the crazy cast. Why it wouldn’t happen: Microsoft currently owns Rare, as such, any chances of getting B-K are extremely low. Aint gonna happen. New Challenger Approaching? Highly unlikely. This entry was posted in Video Games and tagged Banjo-Kazooie, Bomberman, Characters, Chrom, King K. Rool, Mewtwo, Mii, Nintendo Direct, Paper Mario, Phoenix Wright, Professor Layton, Ryu, Simon Belmont, Super Smash Brothers, Tails on April 7, 2014 by Andy.